Drug dealing. Gang beatings. Prostitution. They’re all part of a typical day for the students of Lincoln High. Idealistic music teacher Andrew Norris (Perry King) arrives to his new teaching post to discover metal detectors, graffiti and violence has overwhelmed the school. Appalled by the crime-infested school, Norris crosses paths with teenage punk gang leader Peter Stegman (Timothy Van Patten) A brilliant but un-hinged student who after their first run in, declares war on his teacher. Inspired by The Blackboard Jungle and Stanley Kubrick’s A Clockwork Orange, writer/director Mark L. Lester (Commando, Fire Starter) delivers a reckless "punksploitation" masterpiece. Co-written by genre favourite Tom Holland (Fright Night, Child’s Play) and with a great cast that include Roddy McDowell (Planet of the Apes), Lisa Langlais (Deadly Eyes) and Michael "minus the J" Fox (Back to the Future) in an early role. Features a solid soundtrack featuring Alice Cooper, punk legends Fear and Teenage Heads. Banned and censored around the world, Mark L. Lester’s unflinching view of the deteriorating public school system, is a prophetic exploration into school violence on the rise. 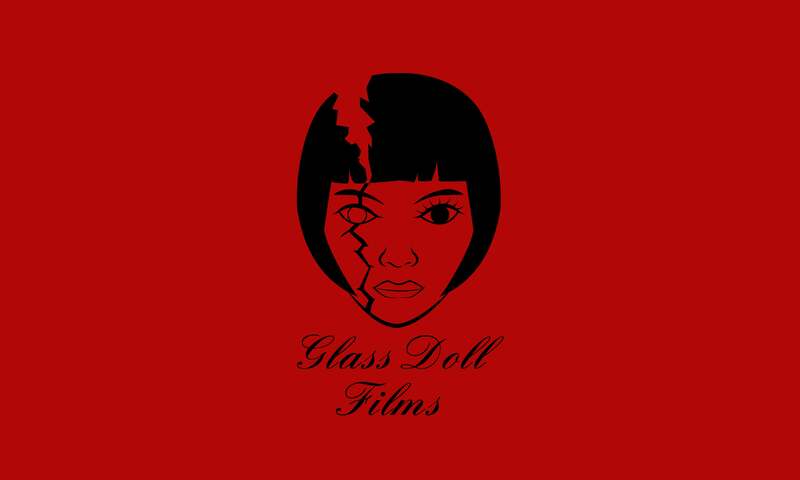 Glass Doll Films is proud to present for the first time in High Definition CLASS OF 1984, transferred from the original 35mm inter-positive.